Guitarist, vocalist, and songwriter Steve Gulley had already earned widespread acclaim for his abilities as a tenor vocalist when he joined Doyle Lawson & Quicksilver early in his music career. 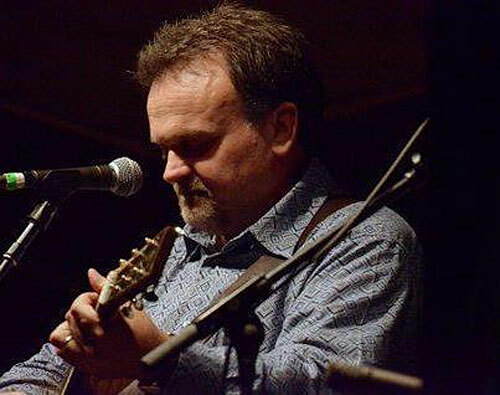 Steve went on to become a founding member of Mountain Heart (along with Barry Abernathy, Adam Steffey, and Jim VanCleve) where he recorded five highly acclaimed CDs as the band’s lead singer. 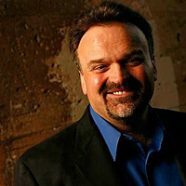 Over the years, he’s also worked with Grasstowne, Dale Ann Bradley, Keith Whitley, Ronnie Bowman, Dan Tyminski, Tim Stafford, David Parmley, Phil Leadbetter and many others. As a songwriter, Steve has had his songs recorded by bands such as Blue Highway, Kenny & Amanda Smith, and Doyle Lawson & Quicksilver. 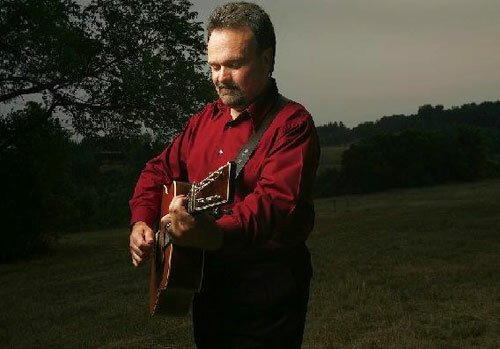 The song, “[easyazon-link asin=”B003U04SMI” locale=”us”]Through The Window Of A Train[/easyazon-link],” which Steve co-wrote with Tim Stafford, was voted IBMA Song Of The Year for 2008. When did you first realize that you wanted to become a songwriter, and how did you know? I first started writing songs as a teenager. It was extension of my music that I felt the need to try. 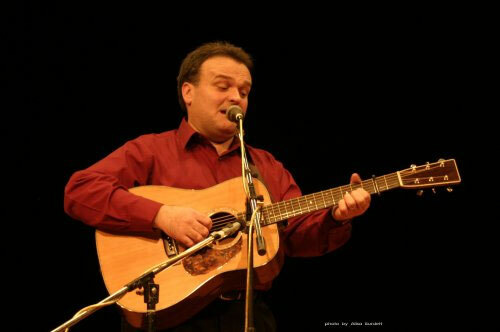 I was playing and singing on stage and had been for several years by that time. That’s when the real creative process started to really be a factor in my musical happiness. The songs actually weren’t really very good. They, as for so many other young writers, dealt with relationships, love and the teenage angst that I was experiencing. However, they got me started writing and taught me that I could put things down on paper and get them out of my system, both musically and personally. Tim Stafford has said you are “a crackerjack songwriter. It’s no secret why I’ve written more songs with Steve over the last five years or so than anyone–I feel a chemistry with him because of his quick mind, and he’s so easy to work with because he’s just a great guy.” What is your process for co-writing songs with Tim, and what do you think makes your collaboration so successful? Tim Stafford is not only my chief writing partner but a great friend. When we get together, we start off by catching up on each other’s lives and well-being. Then we ask the proverbial question: “Whatcha got?” Which means what do you feel like writing about today? It just goes from there. Songs and song ideas can come from the strangest places sometimes. That’s why, I think, our writing collaboration has worked so well over the years. We can talk about anything together and sometimes songs spring from just what’s on our minds that day. Songwriting has always been good therapy for me and when Tim and I get together, it just feels like I can say or write about anything. He’s such a creative-minded person and truly one of my best friends. It makes for a great chemistry that has always seemed to work. Of course, his unbelievable musicianship doesn’t hurt either. How has your work over the years with such outstanding artists as Doyle Lawson & Quicksilver, Mountain Heart, Grasstowne and, most recently, Dale Ann Bradley influenced the way you think about songwriting? My life as a musician has everything to do with my evolving as a writer. I’m so proud and thankful to have worked with all the folks I’ve worked with, whether on recordings, on the road or both. I’ve learned at each stop or in each experience along the way. I’m still learning and hope I always do. That’s the fun of it all. The creative process still drives and motivates me, both in music and in writing. My musical career has helped to shape my writing in a huge way. When you write a song with a specific performer in mind, how does that process differ from writing a song you plan to record yourself? If the song seems like it fits someone, I’ll pitch to that artist or group but that decision comes after the fact, not during the writing process. At that time, it’s truly all about the song itself. In your opinion, are there any considerations specific to writing bluegrass music that make it different from other genres? In some ways there are but overall, I’d have to say no. A good song is a good song no matter what. The arrangements tend to help dictate whether or not the bluegrass community will accept it across the board or not. 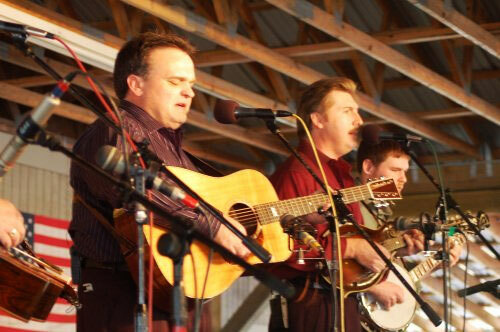 Traditionalists like certain types of songs and arrangements while a lot of bluegrass fans simply want something that they can relate to or that seems real to them. Purity in music and lyric goes a long way in breaking down labels and stereotypes in every genre I think. Not just bluegrass. What’s the most gratifying part of songwriting for you? The most gratifying part of writing for me is taking a blank piece of paper and turning it into something someone sings, plays, hums or hears. It’s just amazing how you can speak to someone’s heart with a song. I’m still hooked on the creative process and the outlet it affords me. What have you learned about the process of marketing original music and “getting your songs out there” that might be helpful to other songwriters? I’m probably not the best guy in the world to answer that question. I really don’t work at that hard enough. I will say that my musical career has given me a ton of great relationships that have helped in getting my songs heard. A lot of folks ask me for songs because of my track record as both a writer and performer. I’m really blessed in that sense because of all the road miles I’ve racked up and all the folks I’ve met along the way. What influence has technology had on your songwriting over, say, the past ten years? It has helped enormously in the fact that I don’t lose song ideas as much as in the past. My phone, tablet, or laptop allow me the chance to save them before they slip away. Also, the ideas and drafts are easy to save and work on at a later date. Songs are much easier to send now as well. It’s made it much easier to be organized. Songwriting can be a challenging and sometimes lonely road for many a songwriter. What final thoughts can you offer to help keep things in perspective? I encourage anyone who reads this or tries to write a song to keep at it. It sometimes can seem like it’s you against the world, but it’s really more like you against yourself. At the end of the day, what makes a good song is pretty easy to ascertain. After all is said and done, you really only have one person to please, and that’s yourself. If you like it and are satisfied with it, it’s a good song and your attempt at writing is a success. Please keep trying. We need all the great songwriters we can get.